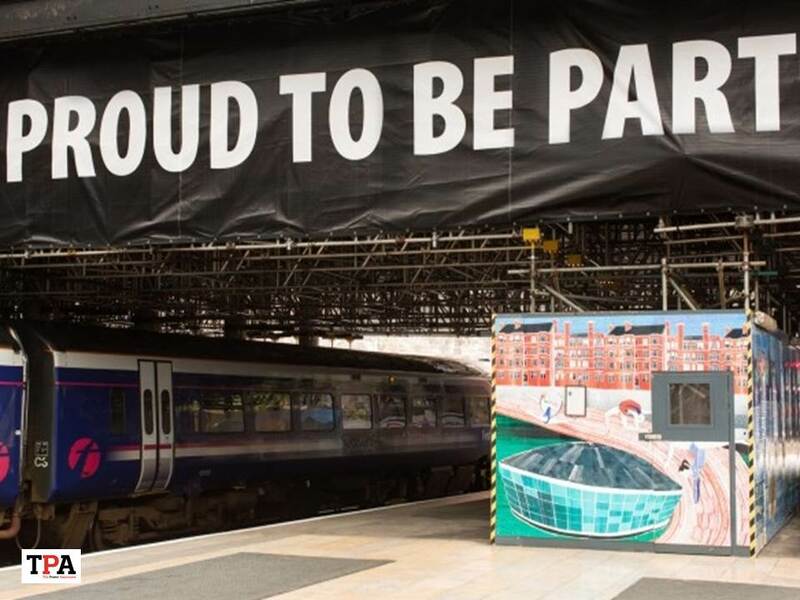 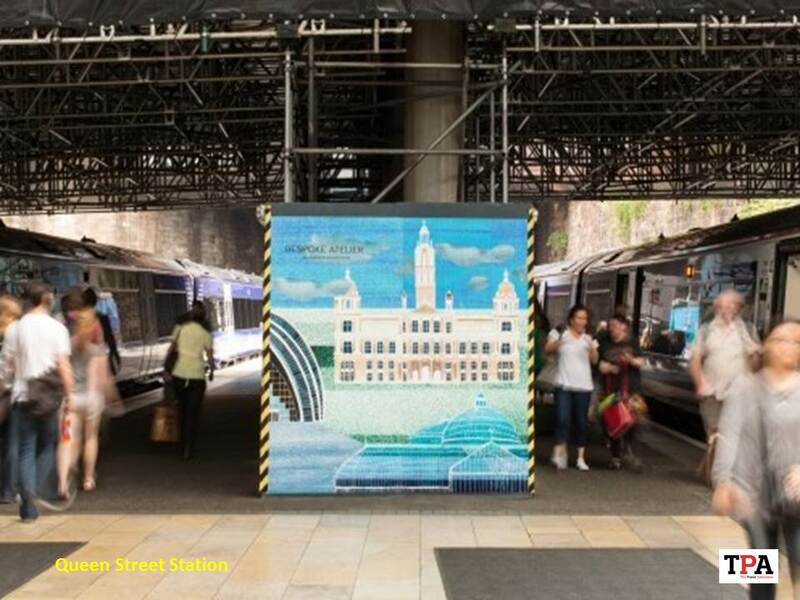 Welcoming the Commonwealth Games to Queen Street Station. 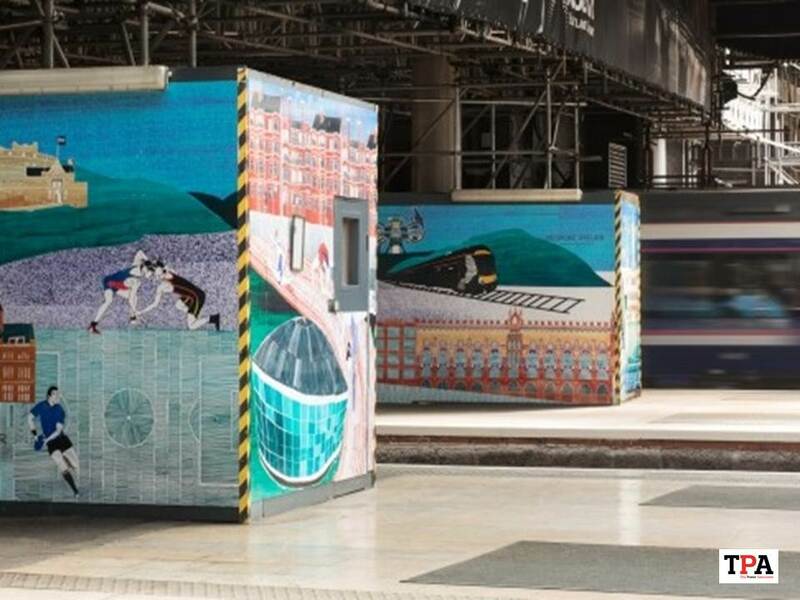 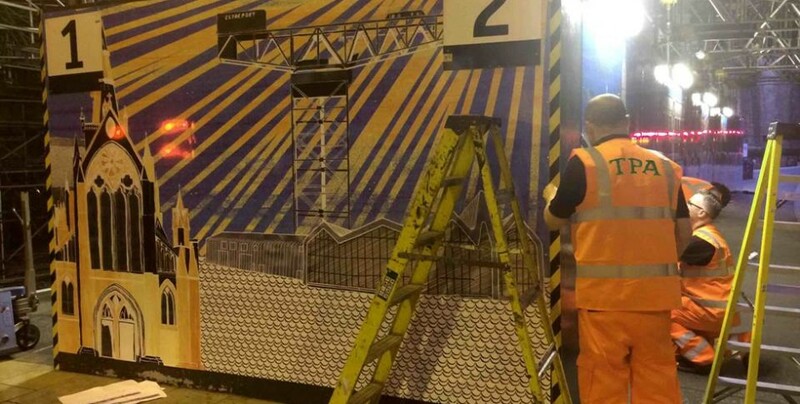 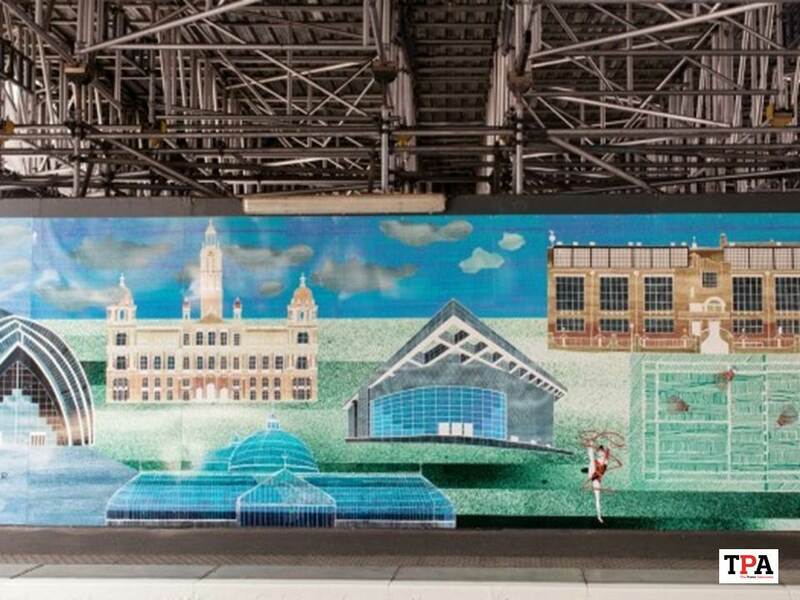 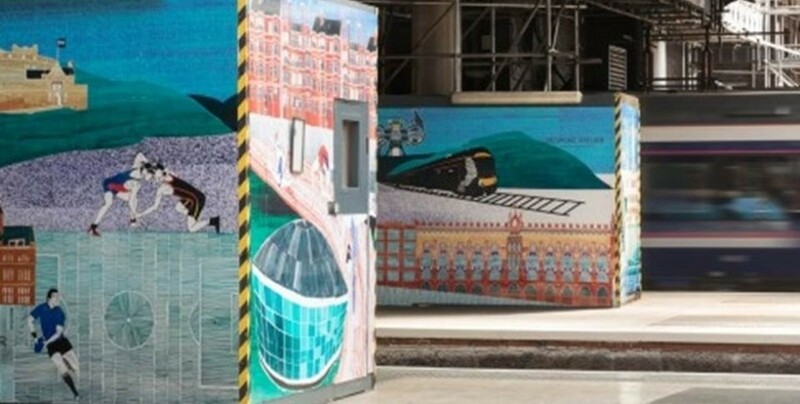 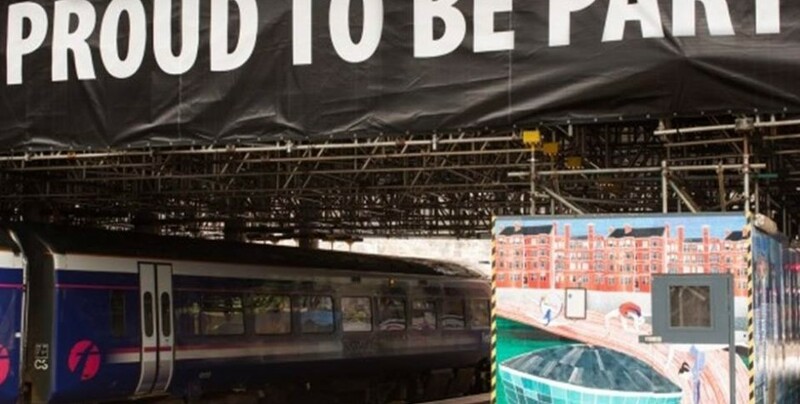 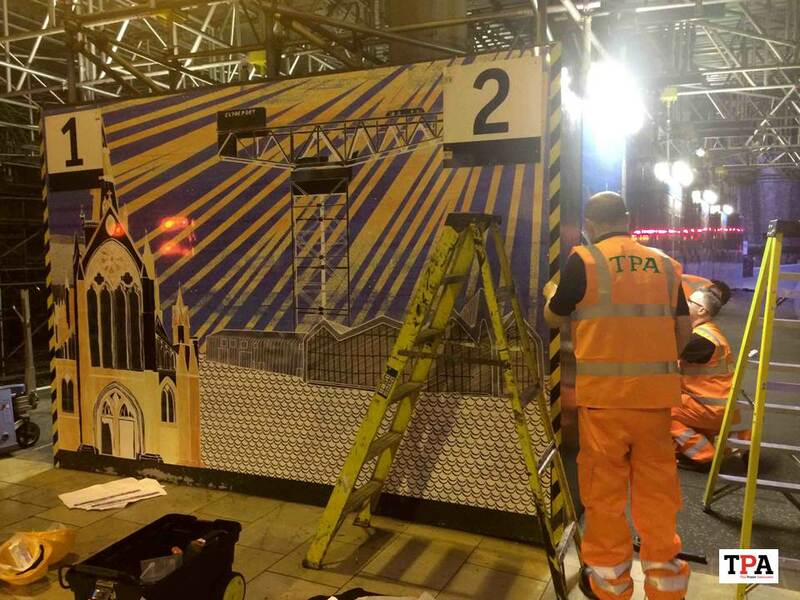 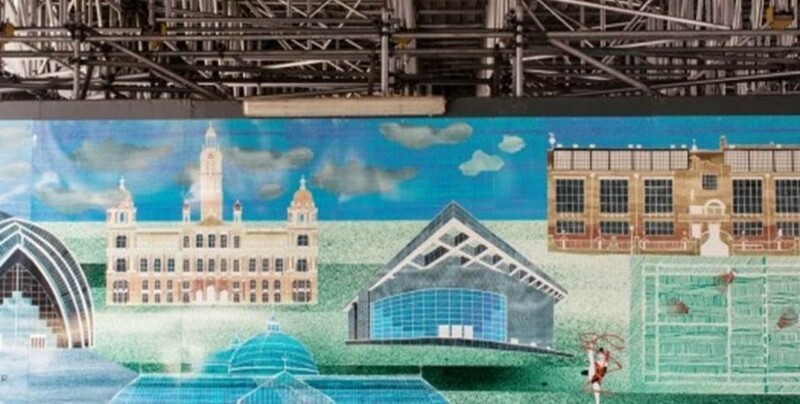 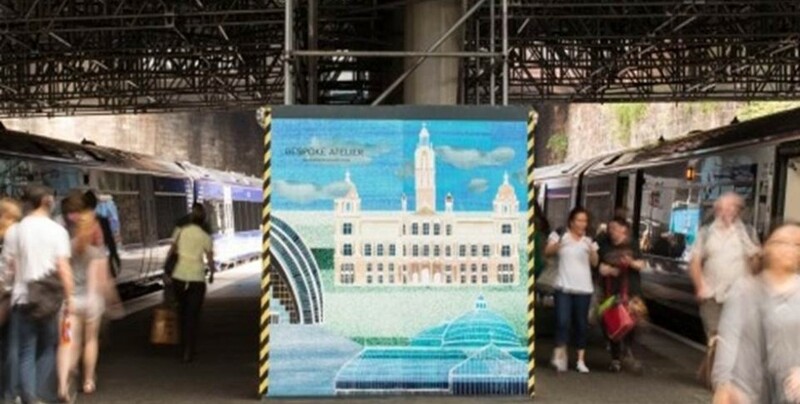 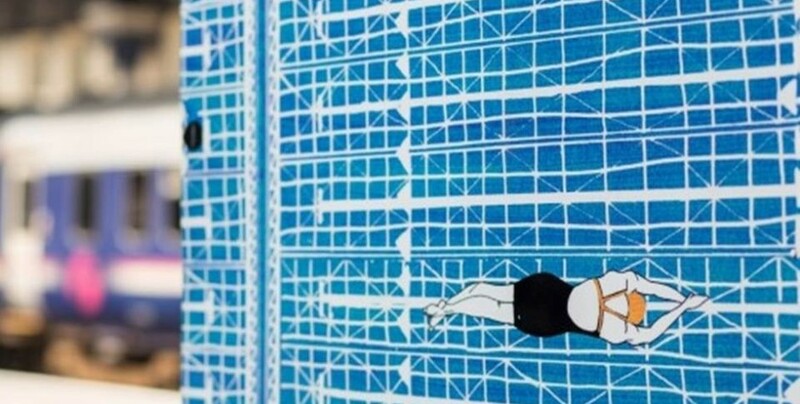 In readiness for the 2014 Commonwealth Games, TPA were briefed to produce and install a bespoke 27 meter long design for Glasgow’s Queen Street station. 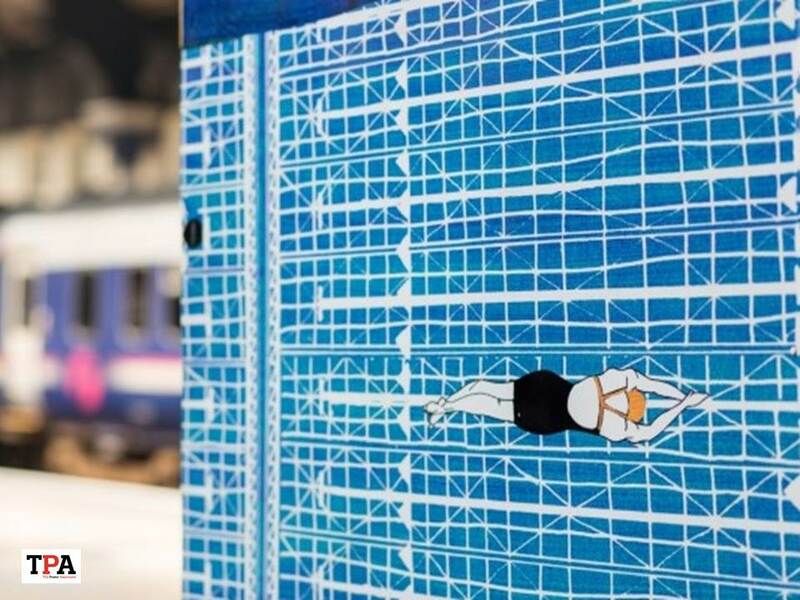 Our dramatic panel build (we call it a shield) combined Glasgow buildings such as The Glasgow School of Art, Armadillo, City Chambers and Kelvingrove Art Gallery with ‘Games’ sports such as swimming, diving, gymnastics and wrestling. 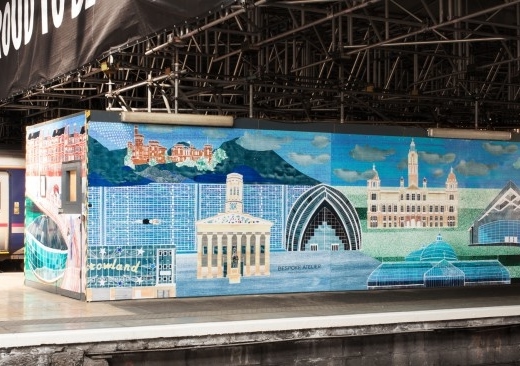 It even included day trip destinations that can be reached from Queen Street station such as the Wallace Monument, Edinburgh Castle and the Falkirk Wheel.